Shape of sphere Keynote template - Free Download Now! What is this shape of a sphere for Keynote template for? 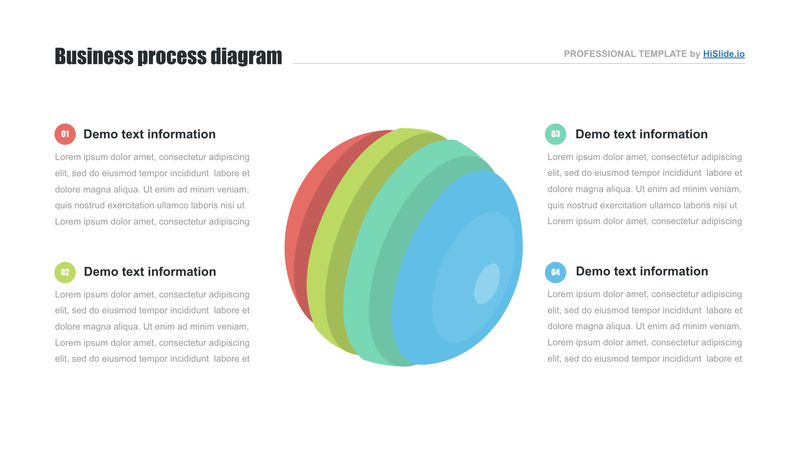 A multicolored shape of the sphere for the Keynote template is the main distinctive feature of this slide. It is surrounded by four text blocks. 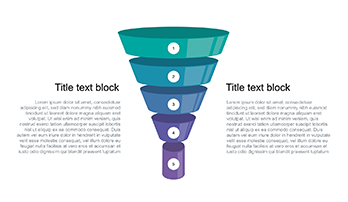 The template serves as an excellent convenient tool for marketing as well as business presentations. Delivering a speech at a conference or a seminar, speakers try to make their topics as easy for perception as possible. 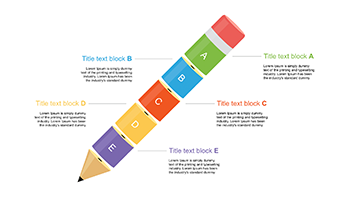 In order to achieve such an effect, they add various infographics to their presentations. Visualization tools are indispensable elements especially when a topic is full of text information or complex statistics. Usually, such visual material lacks vividness. Such elements as this slide help to make boring monotonous presentations vivid and attractive. If you need these Keynote shapes it is possible to download the element right now. This tool is aimed at simplifying the process of speeches perception and diversifying speaker’s presentations. Perfect quality. Displaying a new element, we guarantee its high standards of work. Each slide is tested and approved. Thus, customers get excellent working tools without defects. Choosing this Keynote sphere, you can show the slide on any devices. Built-in tools. Users can edit text, colors, and other built-in elements. Free download. Every user can download Keynote shapes library for free. We offer this element to our clients without paying. Multipurpose template. The slide is suitable for a great variety of business projects, webinars, marketing presentations, etc. Easy-to-use premade element. The shape of the sphere for Keynote template is a perfect working tool. 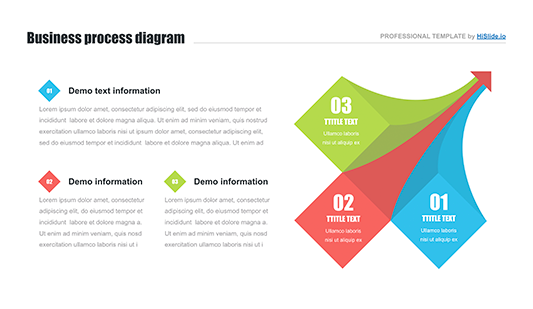 Employees create presentations quickly and do not feel difficulties with the template’s interface. We provide employees with convenient tools for efficient work.